Many organizations may be hesitant to implement an electronic signature system because of their lack of knowledge about eSignature laws. Electronic signatures are accepted in the UK and U.S., as well as other regions of the world, as a valid signature, yet there are certain requirements of the signatures and the systems that support them. 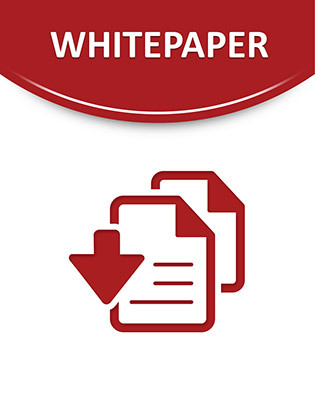 Read this brief white paper to familiarize yourself with eSignature laws so that your company can gain a competitive edge and increase your business's productivity.